 We currently have 1 in stock at Wells, 0 in stock at Congresbury (as of 24/04/2019 22:24:42). 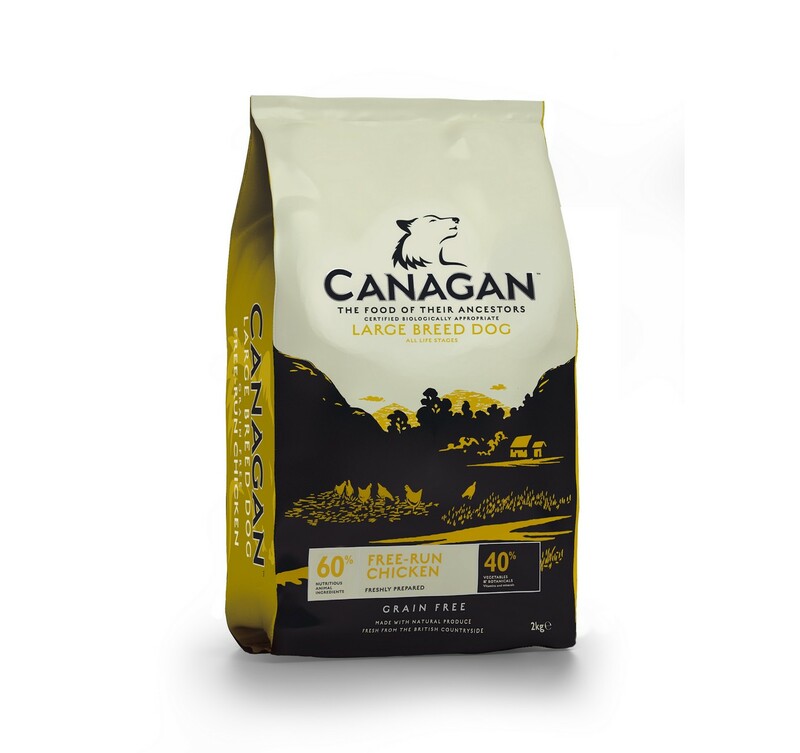 Canagan Large Breed provides your companions with a host of biologically appropriate nutrients – in an ideal ratio of animal protein to fat for the larger dog, plus beneficial botanicals. In addition, significant amounts of glucosamine and chondroitin are added to help with the extra strain on joints experienced by larger breeds. ROSEWOOD PET PRODUCTS Black Chain Lead 4.0mm 25"